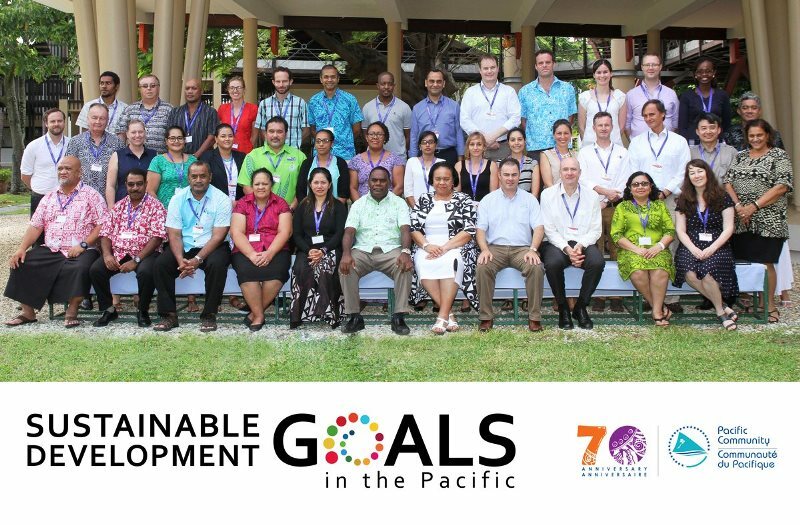 PIDF was represented by Anais Rouveyrol, Team Leader for Members and Partners Services for PIDF, attended the SPC Regional SDG Pacific Headline Indicators Meeting on 27 February – 2nd March 2017 in Noumea, New Caledonia. 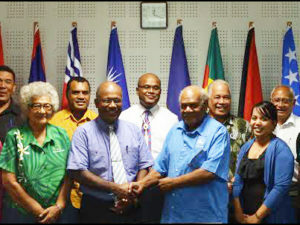 The Meeting debated on a list of Pacific SDG Headline Indicators in order to be tell the story of the Pacific and allow for a four year regional progress report towards the SDGs. The selection process of headlines indicators has proved to be a difficult exercise, but the numerous development and technical partners (Unicef, Unesco, Unescap, UNFPA, WHO, FAO) and regional organisation (SPREP, SPC, PIFS, PIDF) engaged in a tough but constructive dialogue during these four days. 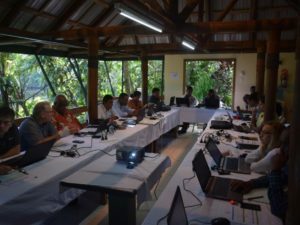 The development and technical partners also informed the meeting on their strategy on statistics in the Pacific in the short to medium term. The SDGs regional Taskforce presented progress towards a regional consultation planned in June. The meeting acknowledged the increasing demand for quality data and statistics at the global, regional, and national levels as a result of an increased need for evidenced based development policy planning, monitoring, evaluation, learning and reporting under various policy frameworks such as the SDGs, the S.A.M.O.A Pathway, the Paris Agreement and the Sendai Framework for action. 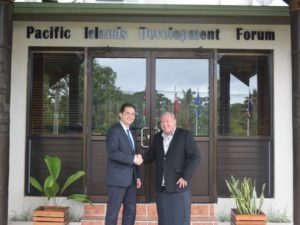 The PIDF presented its institutional progress at the local level, through the establishment of National Sustainable Development Board, and explored opportunities to create new partnership to advance its goals of supporting sustainable development at the local level and enabling blue-green growth in the Pacific. PIDF also gave a special attention to the SDG 13(climate change) and SDG14 (Ocean) indicators, bearing in mind the UN conference on Oceans and Seas in New York in June.